Everybody needs a fancy touch every now and then. And yes, this may not fit your style or abide by your usual line of work, but every once in a while, you’re going to get a client or a business that requires to set aside all of your personal opinions and deliver exactly what they want in order to succeed. And to help you fill your tools’ kit with resources that vary in themes and styles, here is the free business card presentation mockup created by Thanh Nguyen. 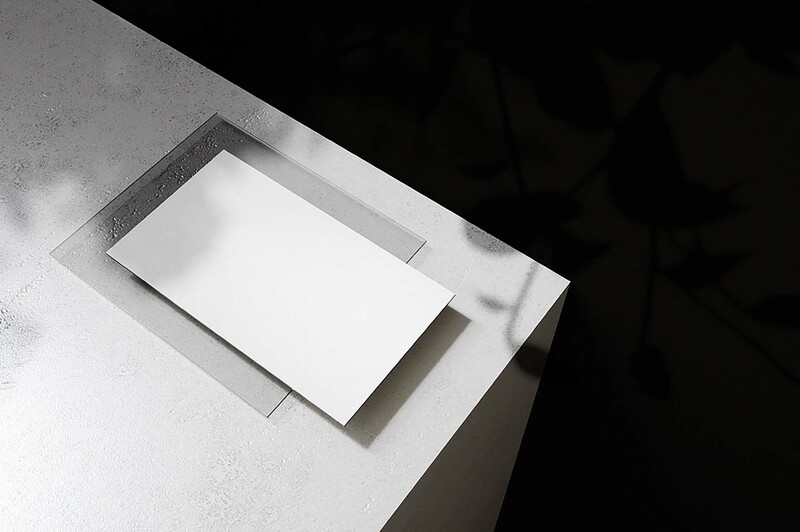 Coming in PSD format, this elegant mockup showcases one white card set on a desk with a small shadow leaning over the scene. This makes it easy for everyone to clearly see your logos and ideas in a highly realistic manner. And in case you don’t find the original colors suitable in the mockup, you can always edit them to your liking.